On all new BitDefender 2015 versions. 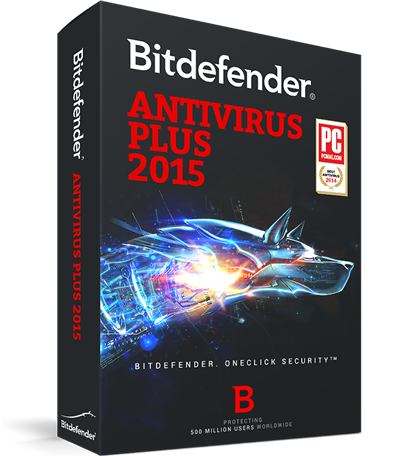 Use this discount coupon code, All4One-2015-COM, to save 25% on your order of Antivirus Plus 2015 at the official Bitdefender store at Bitdefender.com. Just copy the code exactly how it appears and enter it at order checkout. This is a storewide deal but you’ll need to enter the above code exactly how it appears to get the discount. We’re not sure when this deal will expire so if you it happen to see this deal has already expired, then just please let us know so we can pull down this offer. Save on 2nd & 3rd years. If you’re like most people, chances are that you will need an active antivirus subscription for the forceable future – Likely for more than 12 months. If so, we recommend that you buy at least 24 months of protection upfront as the second and third years will cost you much less than buying it again after your first year expires. The BitDefender.com Store prices in up to a 50% savings when you buy more years of potation upfront. Prices will vary but often the more years of service or the more licenses that you orders at once, the lower the per-computer cost will be. All discounts are already calculated into their sale price. The volume discount will vary depending on the number of licenses and years chosen at the time of ordering. Like all of the other major antivirus software programs out there, a renewal discount is available to those looking to renew or upgrade their older BitDefender Antivirus version, one this is either expired or close to expiring, to the new 2015 version. The renewal pricing that they offer is completely customized to you and is based on your existing serial number/activation key so you’ll need to have it available to check exactly how much you are able to save. Only existing customers will qualify. If you’ve never tried antivirus from BitDefender, then you have to option of testing it out for a full 30-days before having to buy a license. You can go on over to the Download Center at Bitdefender.com and select the version that you wish to download. Once installed on your PC, you have 30 days of antivirus protection and the option to run an unlimited number of hard drive scans during the test period. Afterwards, your trial will automatically expire unless you purchase the license to active the paid subscription. BitDefender 2016 Release Date Alerts! 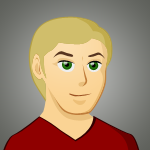 We’re monitoring all of the latest news and upcoming release dates from BitDefender. Learn more about the 2016 edition, what we expect to see in the next versions, and when it’s likely to be released. Why is an offer not working? There could be a few reasons why a deal is not working. If you’re using a physical promo code, then make sure that you copied it entirely and have not changed any characters (i.e. If it’s has capital letter or special symbol then enter it exactly how we have it listed here). Codes also need to be used in the correct store; otherwise they will definitely not work as each will only apply to the store listed in the description. If all else fails, it’s possible that a deal simply expired before we were able to catch it. If this is the case, then please let us know and we’ll do our best to replace it with something similar.